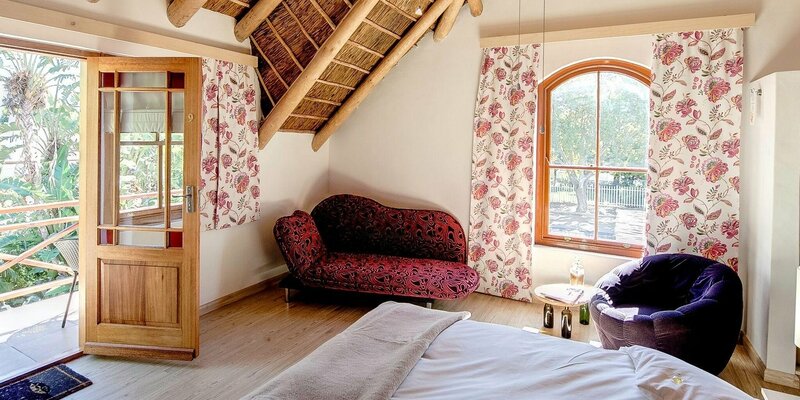 At GuBas de Hoek meet eat sleep, old world charm meets contemporary comfort. 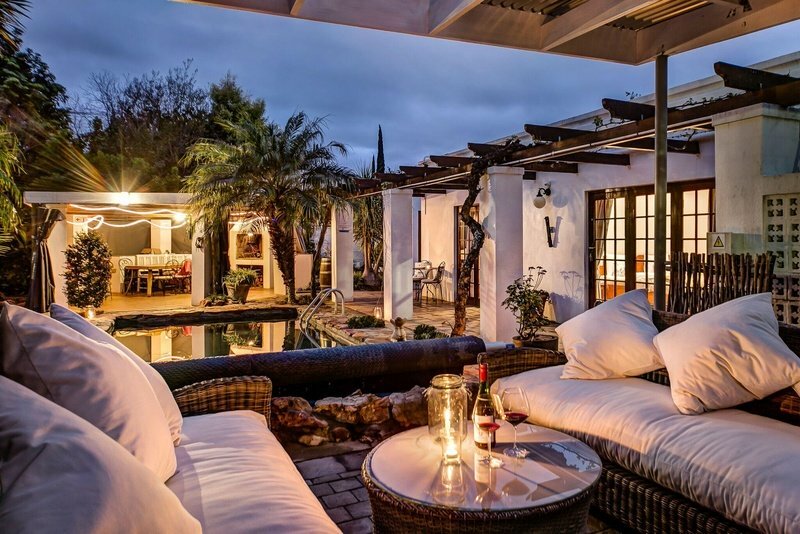 In 2005 Gunther and Balbina Hürttlen came from Germany and converted the historical house into a guest house, where you meet, eat and sleep in Robertson. 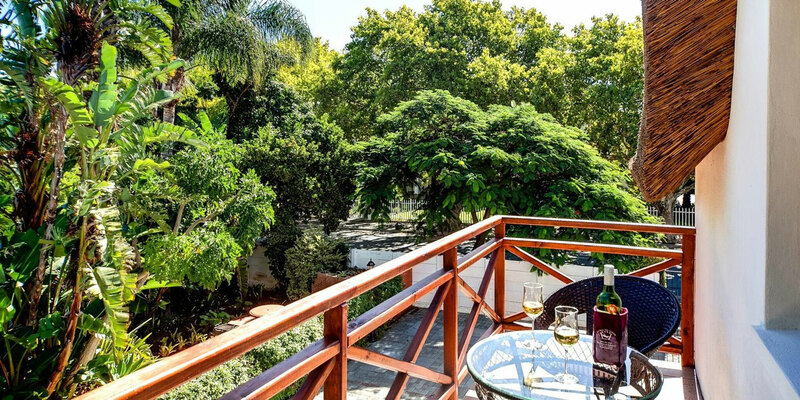 It has steadily grown and today offers 8 comfortable guest rooms and 2 self-catering units surrounded by a huge landscaped garden. Committed to responsible tourism, the eco-friendly GuBas de Hoek uses solar and water saving technology and is involved in various social initiatives for staff and community. More than a guest house – it is home. 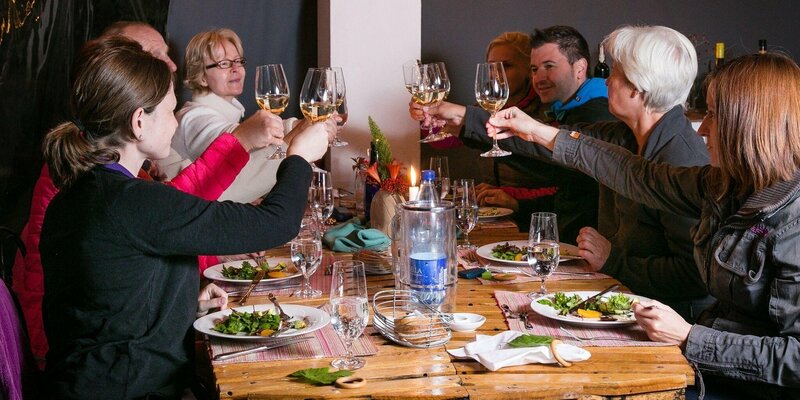 The guest house offers fine dining cuisine, headed by a owner / German master chef, Gunther. Breakfast is a feast (included in the rates – except the self-catering units) and weather permitting served in the lavish garden or stunning lounge. Dinner is a special affair – light, tasty, healthy and enjoyable. The menu is in accordance with seasons and styles and ranges from regional to international. ‘Local is lekker’ Salads, herbs and vegetables are fresh from the garden. 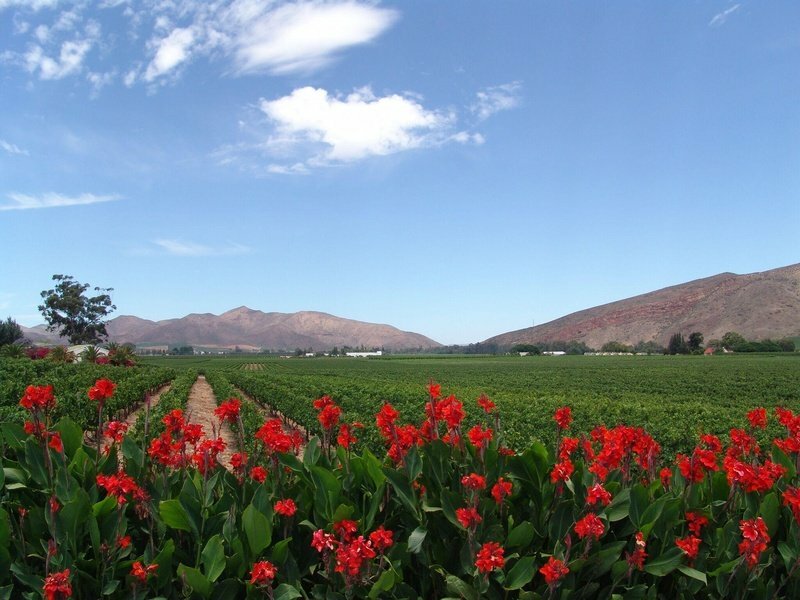 With 355 days of sunshine, Roberston, known as the valley of wine and roses, offers a wide range of excellent activities. 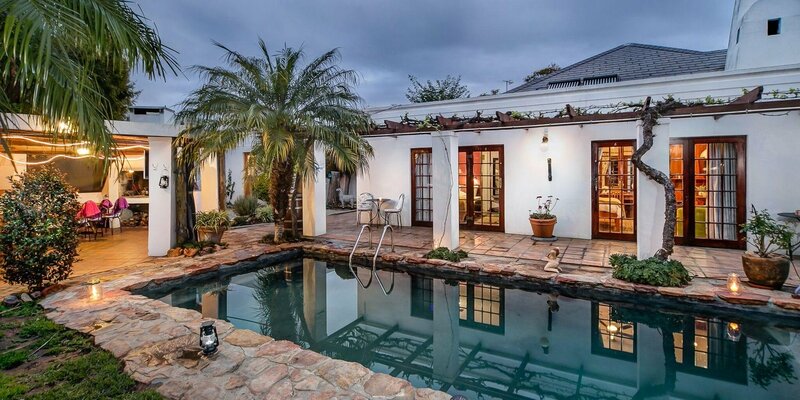 Hiking, biking, horse riding, golfing, ski diving, cruise on the Breede River, river rafting, golf. 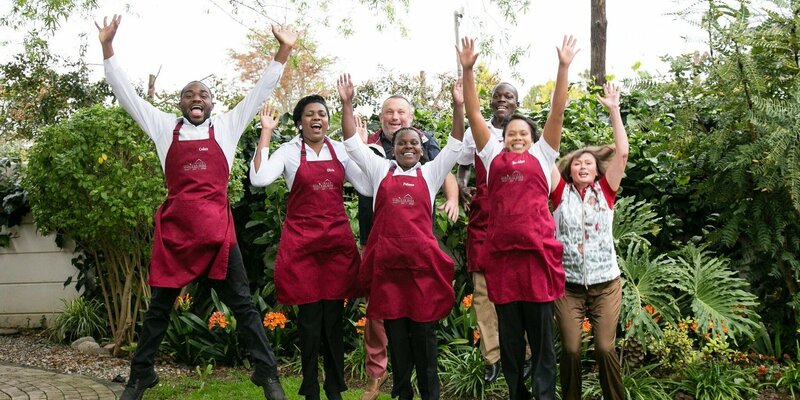 Various restaurants and the Robertson Wine Route is close by with more than 50 awarded wine estates. 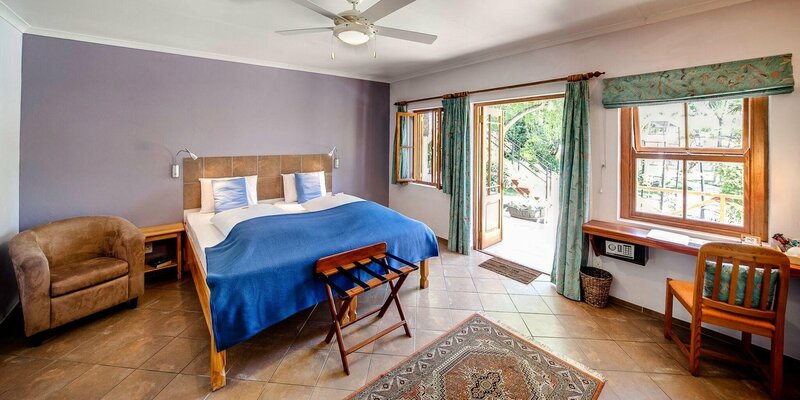 Tours can be arranged as well as day trips to nearly towns like Montagu or Swellendam. 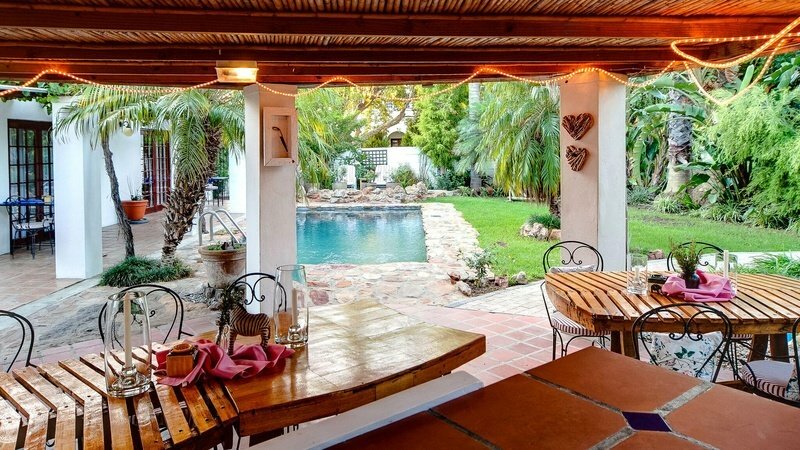 The guesthouse has a huge garden with pool, barefoot path and vita parcour for those who want to relax. GuBas de Hoek is bike friendly offering visiting cyclists everything from trail info to bike wash and storage facilities and is located close to the local bike shop. Robertson and surrounds have a variety of beautiful mountain biking trails and gravel roads to explore. You can find more information on Robertson cycling routes here.